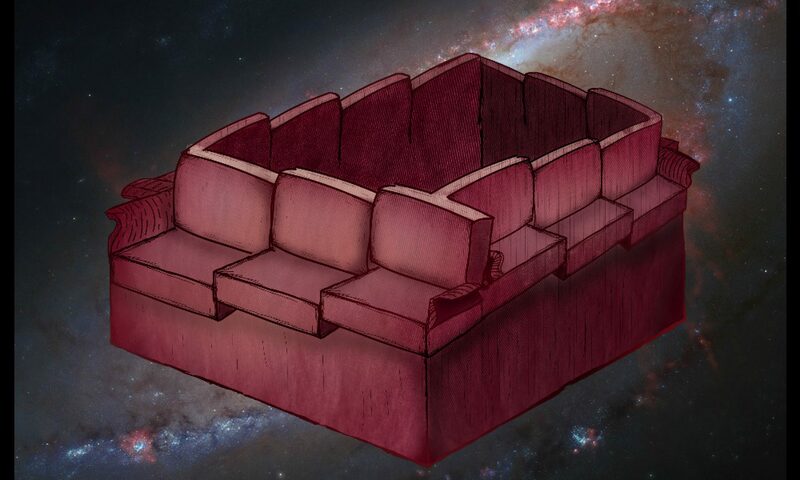 Non-Euclidean Sofa – Mostly Adequate! Welcome to the ancestral home of mediocrity and kind-of-alright jokes. This blog accidentally became more about teaching and tea (tea-ching?) than anything else, but sometimes there are things not about that. I hope you like it because my ego is very fragile. I tend to update twice a week on Saturday and Sunday. 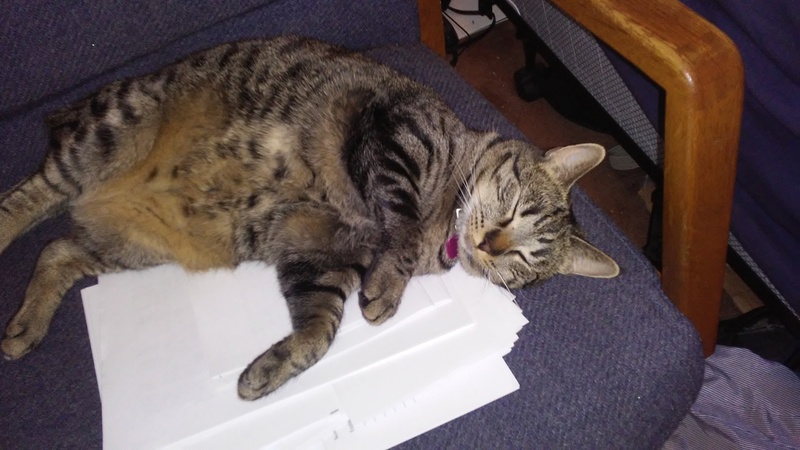 here’s a picture of my cat sleeping on my students’ papers.